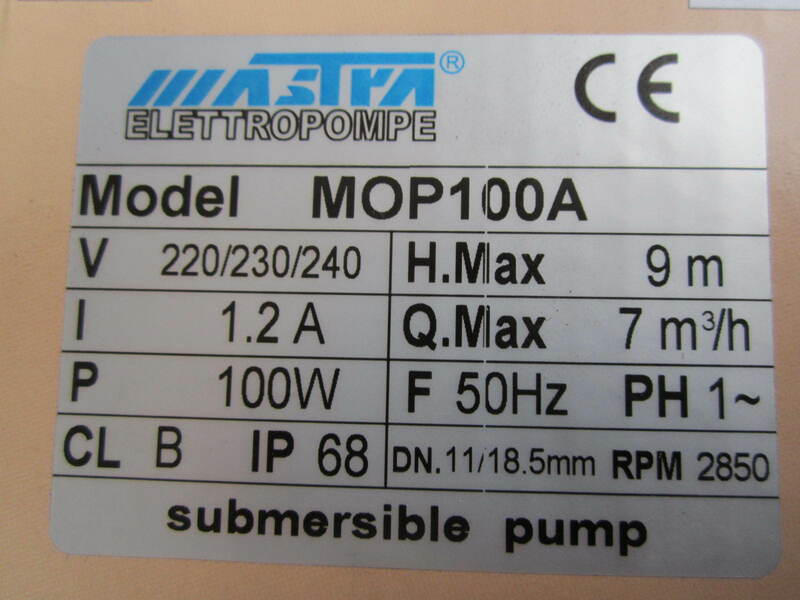 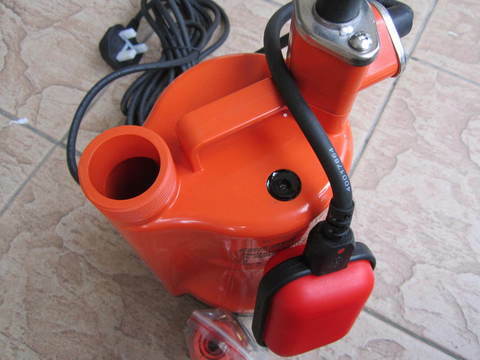 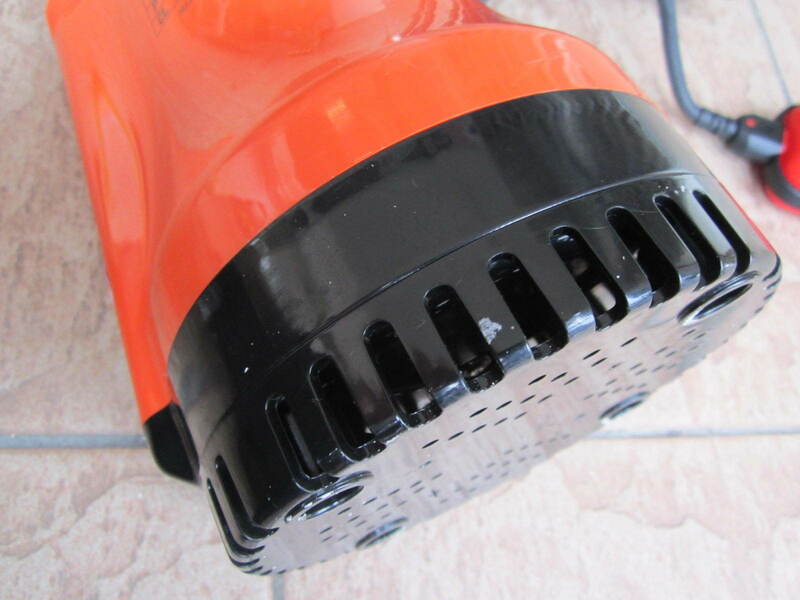 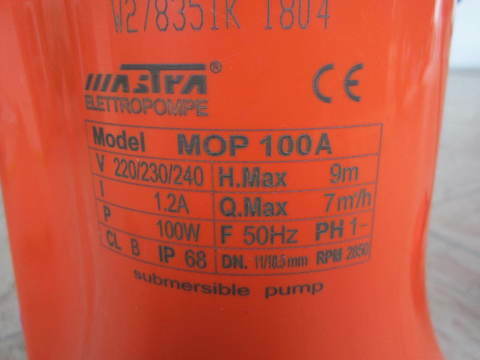 Mastra MOP 100W Auto Utility Submersible Pump.. 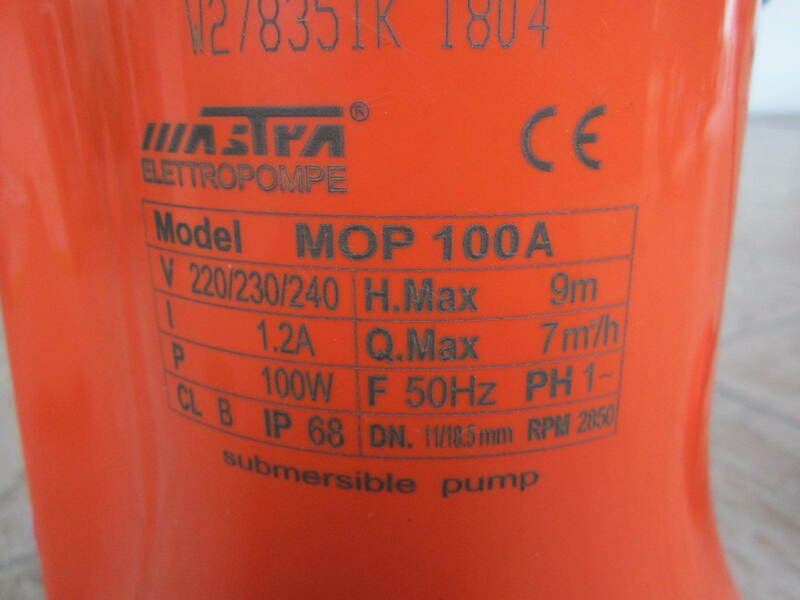 Adopt imported single-face mechanical seal, imported overheat protection device is equipped inside the motor, which provides automatic protection. 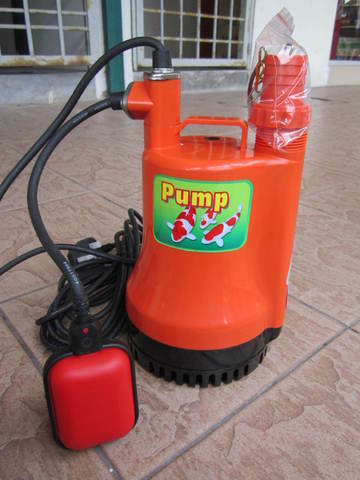 At the same time, fully water cooling configuration, operating under low current, which can make the pump run for a long time. 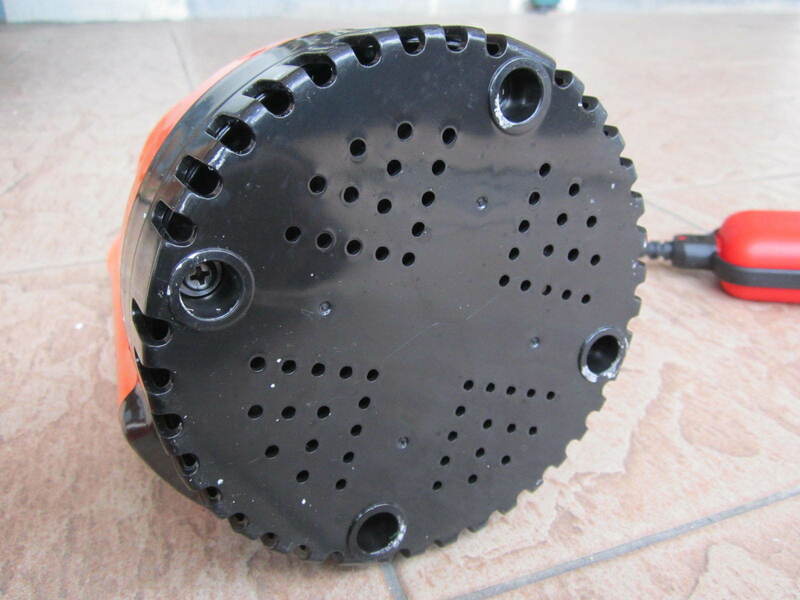 It is not only suitable for common clean water supply and drainage such as in the field of gardening, water pool circulation, but also for drainage of accumulated water in a small area. 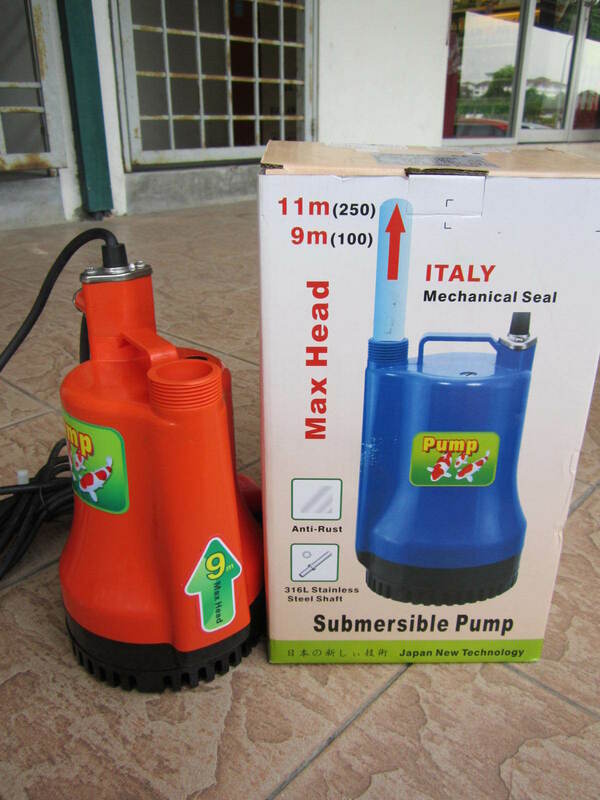 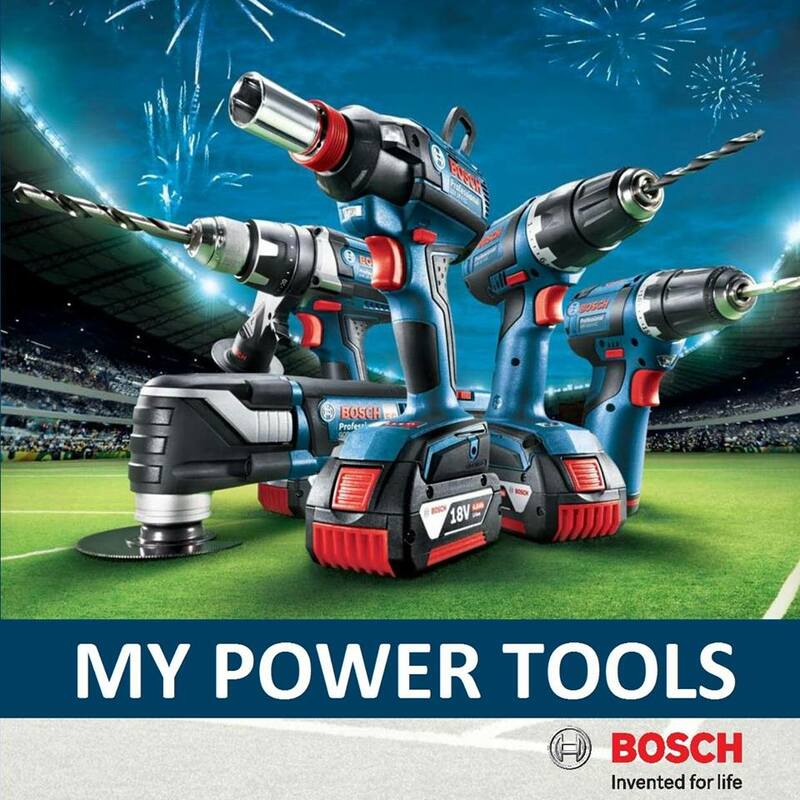 PRICE RM320.00..(Mastra Professional Submersible Pumps)..